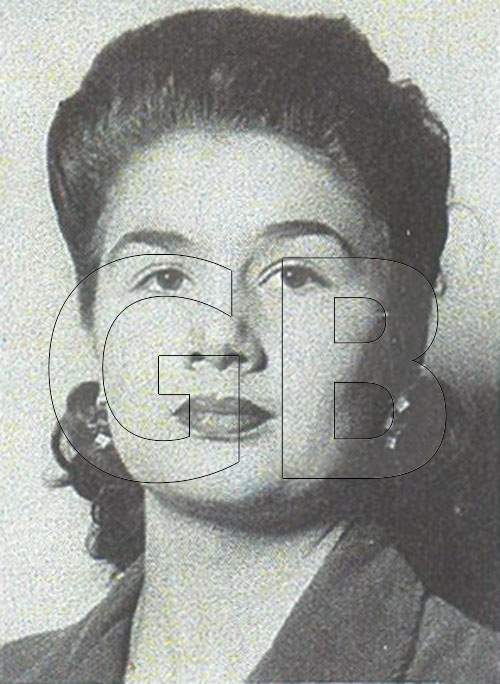 Georgette Elise Bauerdorf was born in New York City on May 6, 1924. 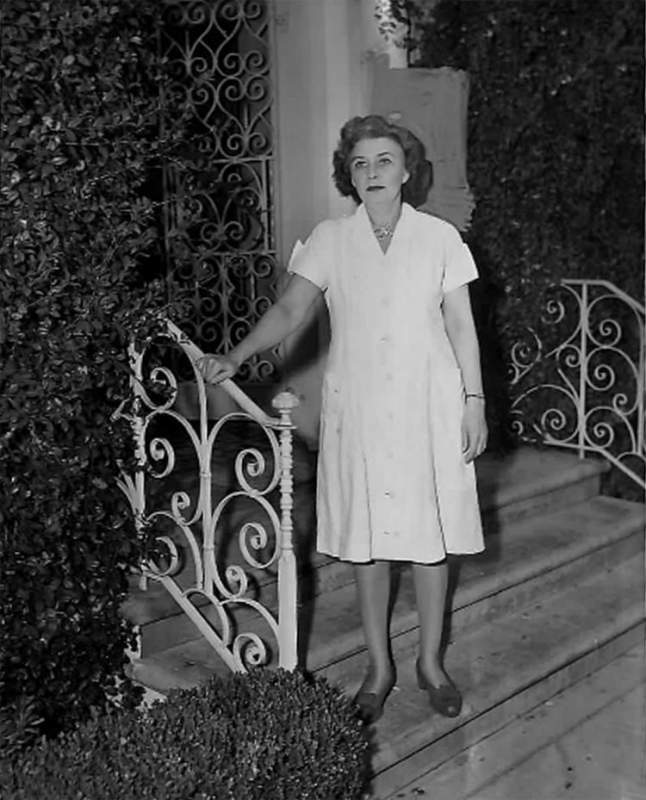 Her mother, Constance, died at 40 years old in New York in 1935. 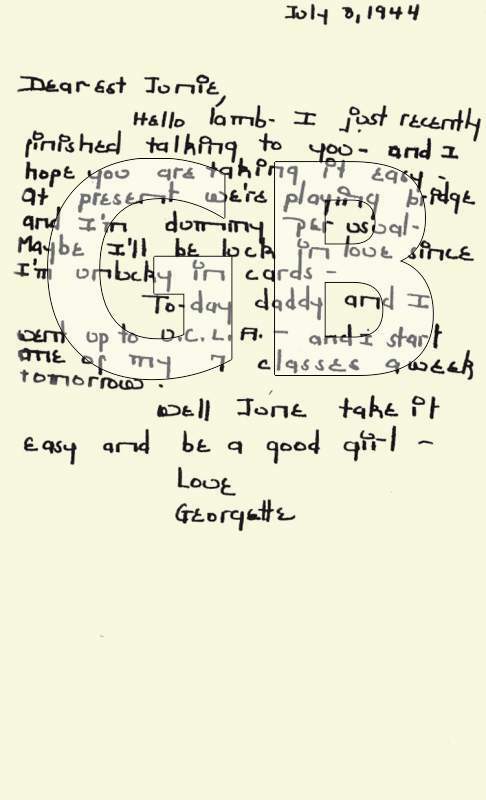 Georgette was “schooled in a convent in New York, on Long Island,” according to Rose Gilbert. 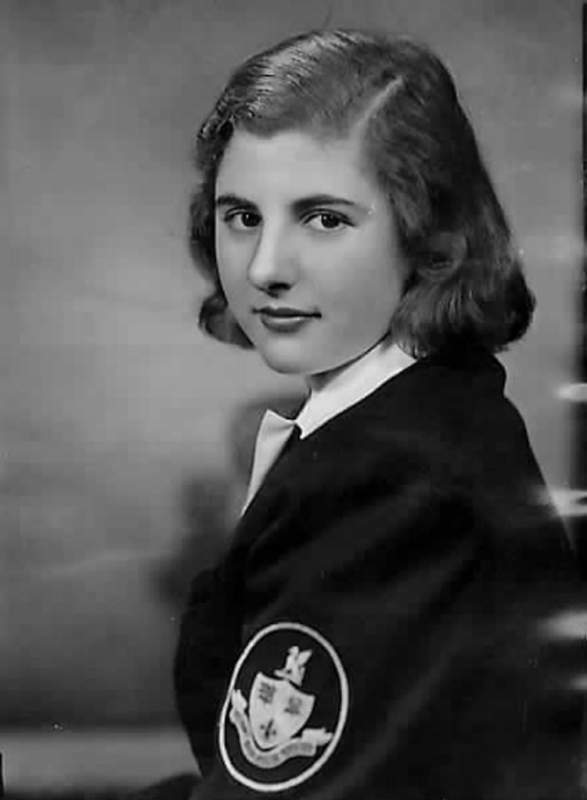 When she moved to California, she went to the prestigious Marlborough School, a girl’s preparatory school in Los Angeles, where students were known as “Violets,” named after the school mascot. 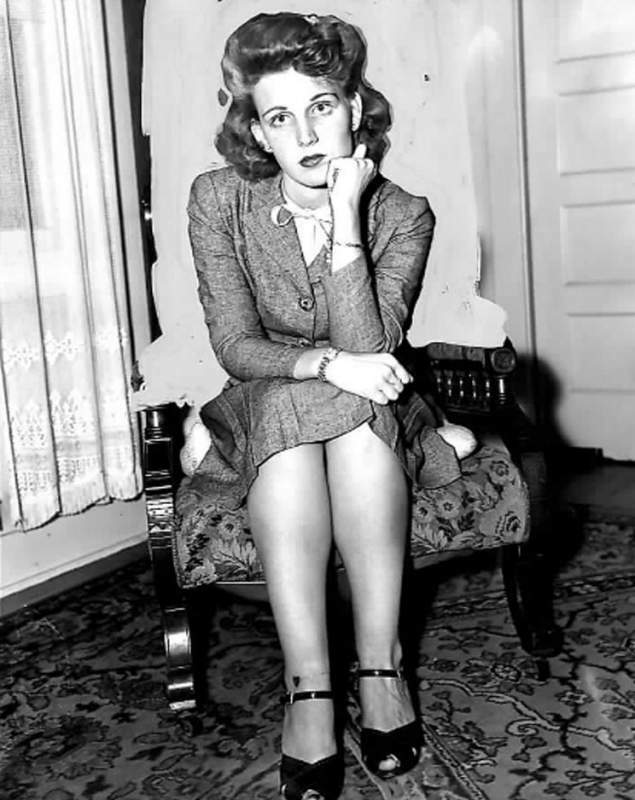 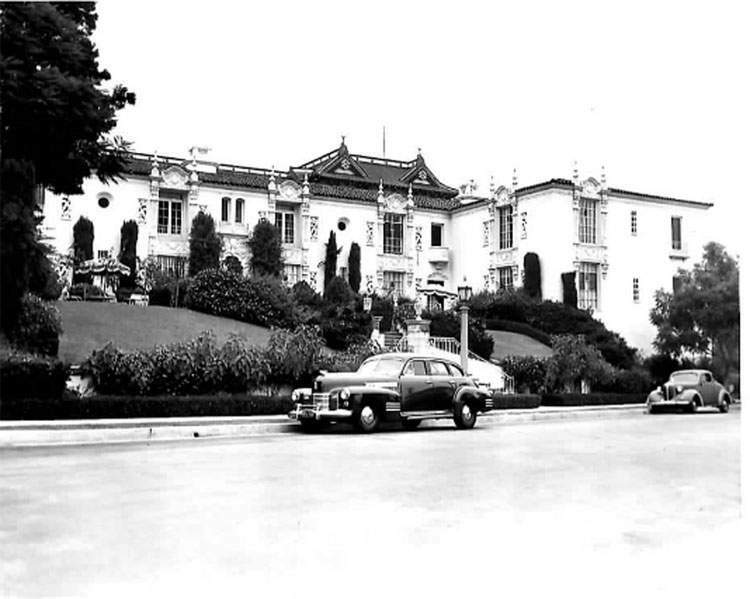 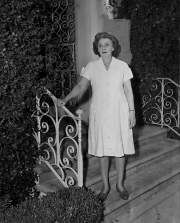 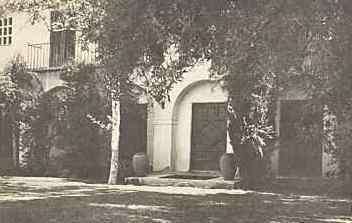 She also attended Westlake School for Girls in the Holmby Hills section of Los Angeles, where she graduated in 1941. 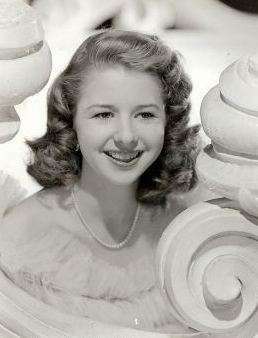 Fellow alumnae included actresses Shirley Temple and Myrna Loy. 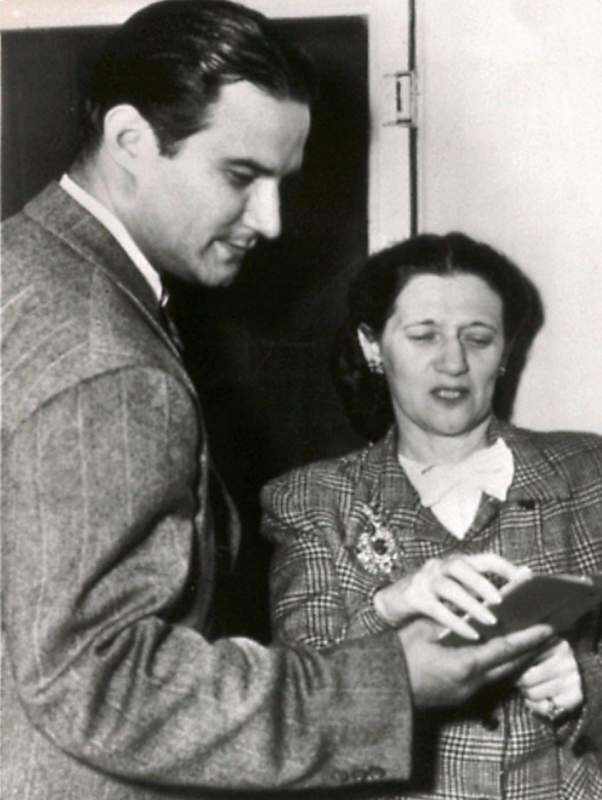 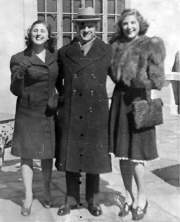 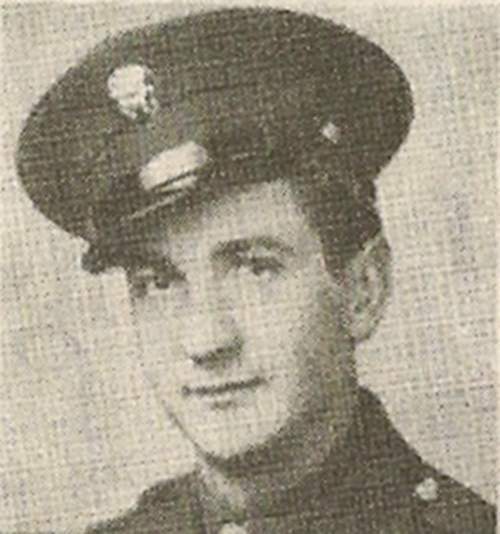 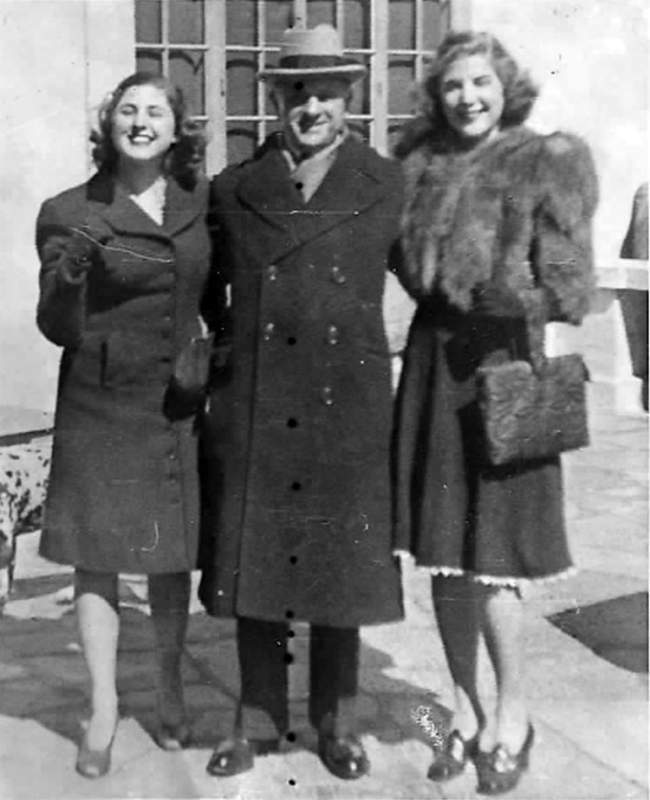 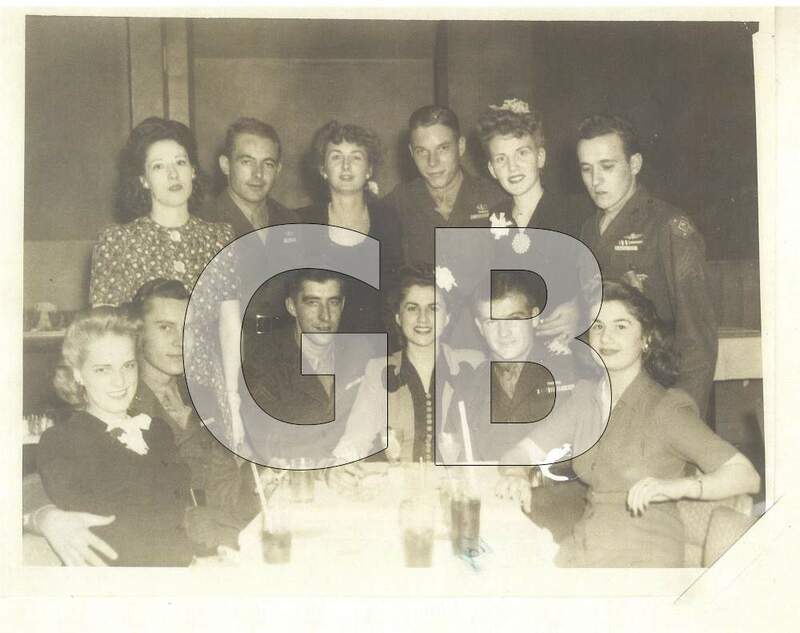 Georgette’s older sister, Connie, married Jack Dillon, an army pilot who flew missions over Berlin during the war. 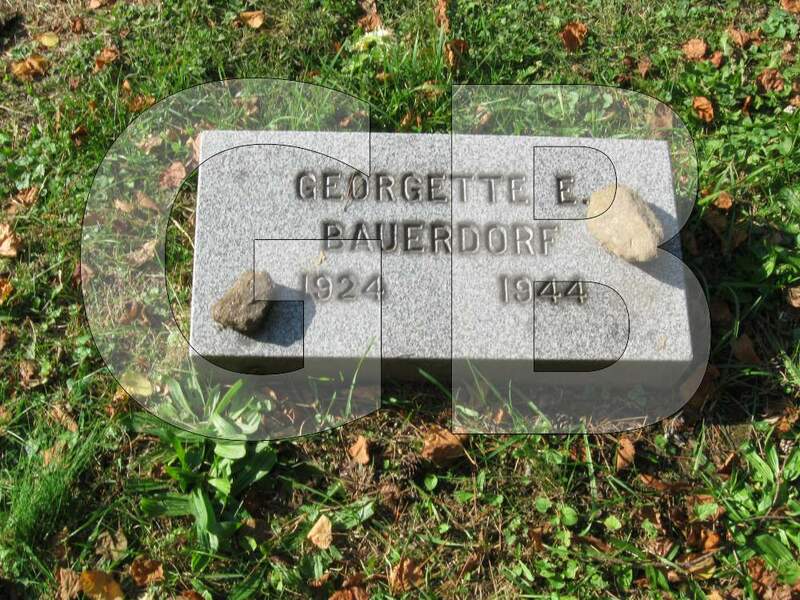 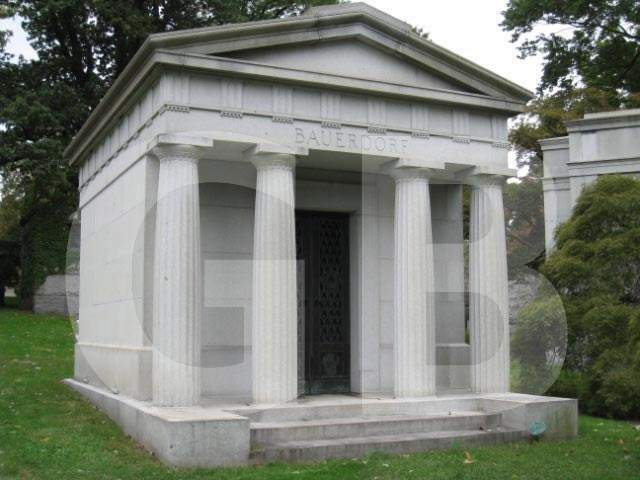 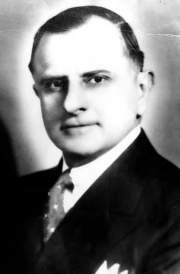 Her father, George Bauerdorf, was a Wall Street financier, with oil interests in Louisiana, Texas and Nevada. 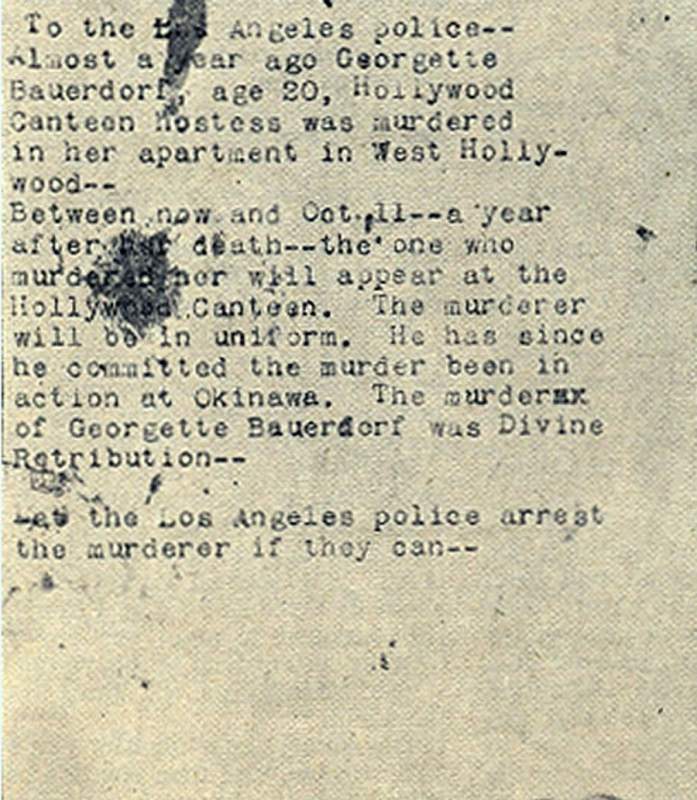 He remarried after Constance’s death. 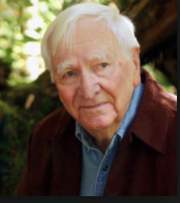 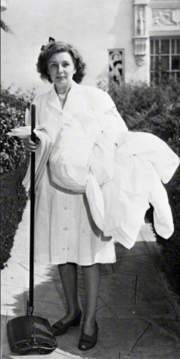 His new wife, Thelma was with him until his death in Los Angeles at 76 in 1961. 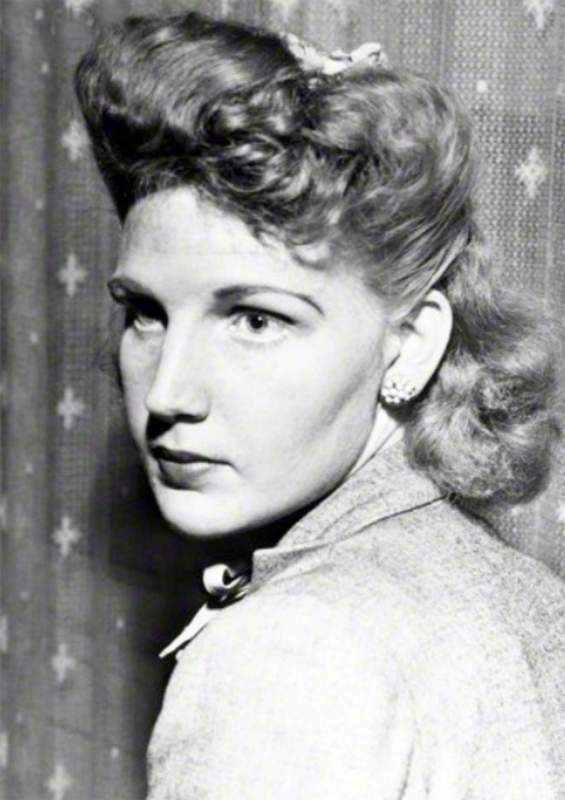 Thelma died at 95 in 1997. 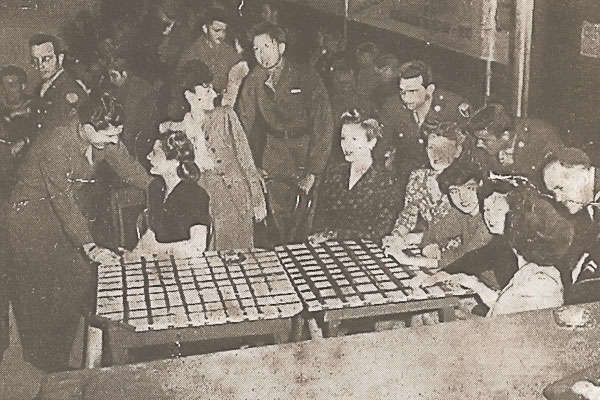 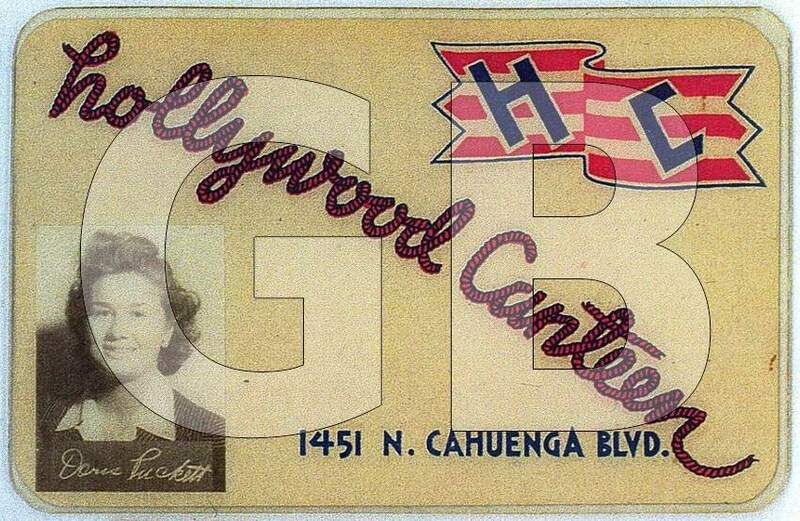 After graduation, Georgette volunteered at the Hollywood Canteen and worked in the Women’s Service Bureau at the Los Angeles Times. 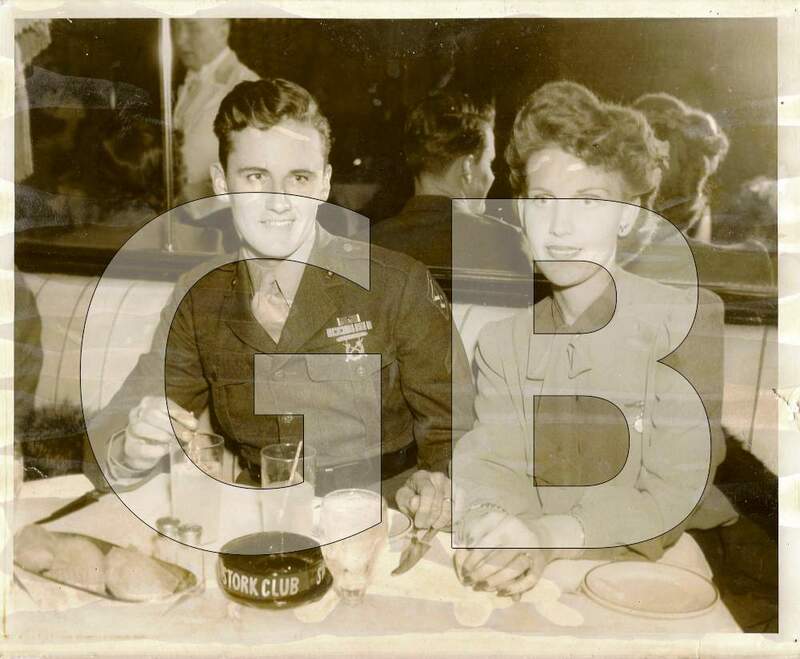 She liked boys, especially ones in uniform, and often talked and wrote about marines, soldiers, sailors and fliers. 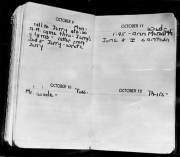 She kept a little red address book and filled it with the names of boys she met. 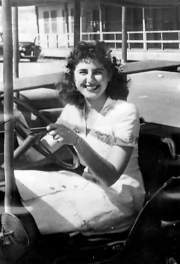 Later, as a young adult during wartime, Georgette traveled around the United States. 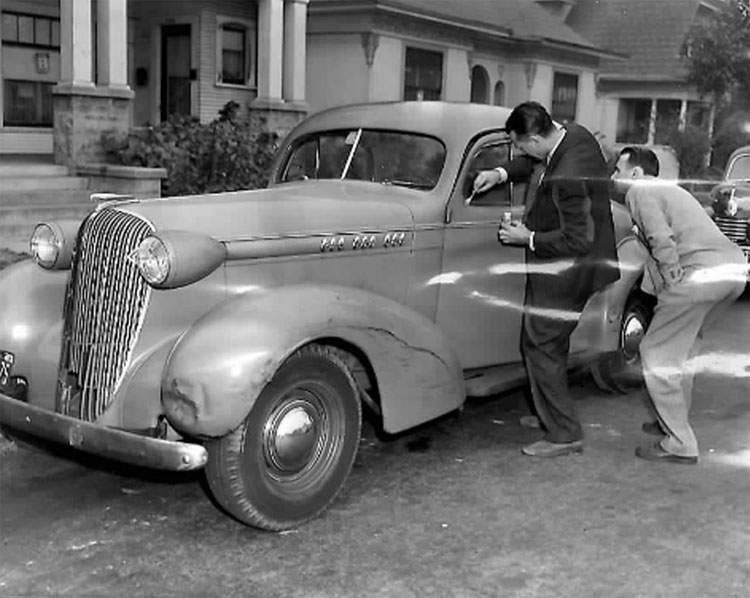 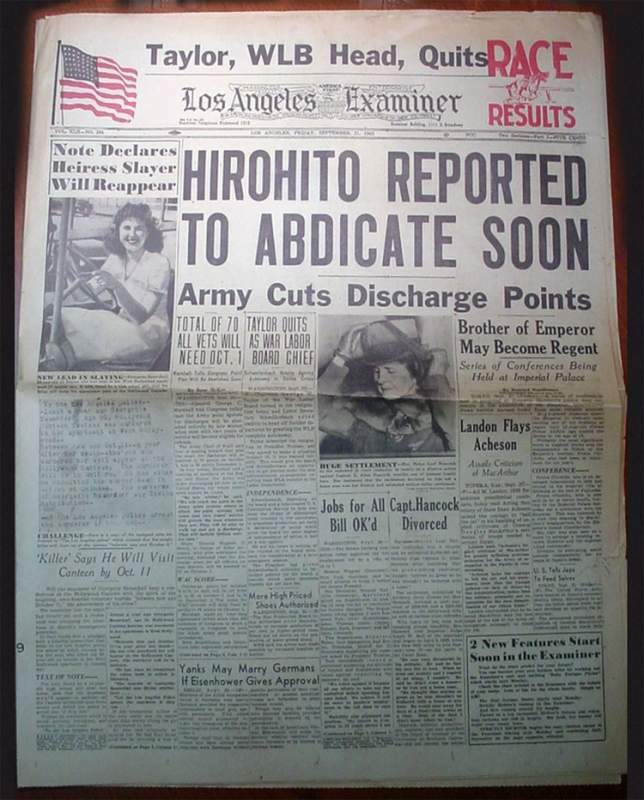 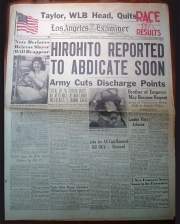 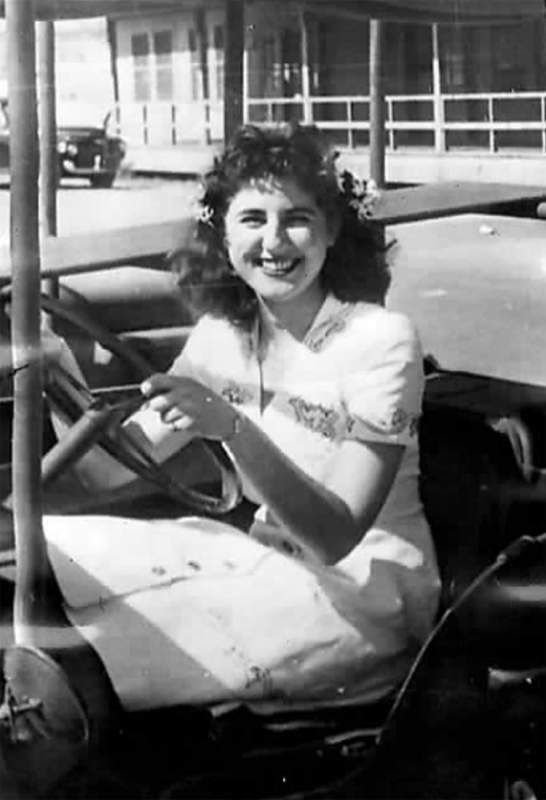 In November, 1943, she visited San Francisco. In February, 1944 she traveled by train from Los Angeles to New York, with stops along the way. 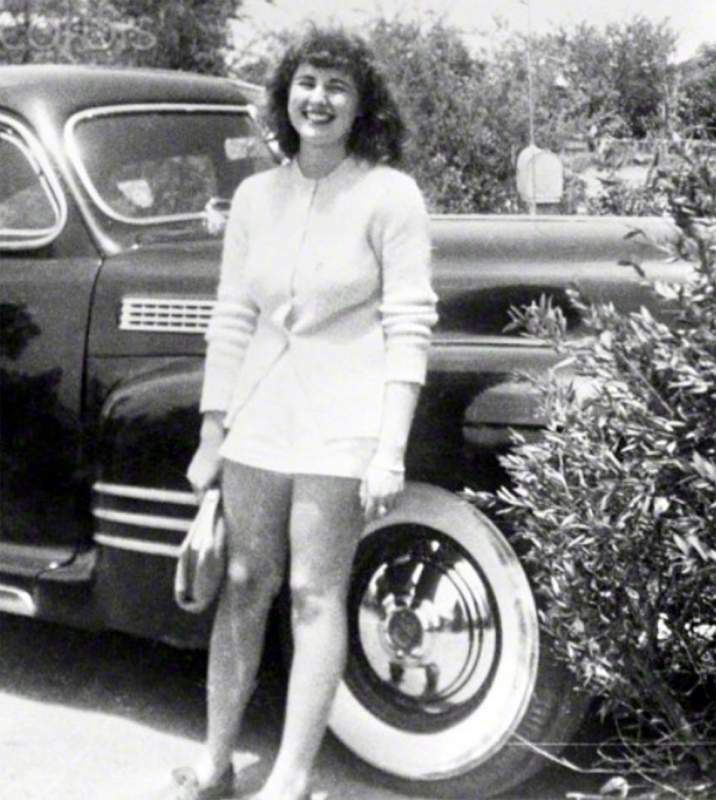 She had not been home in almost four years. She de-trained briefly in El Paso on February 22 and crossed the U.S. – Mexico border into Juarez for an hour or so. 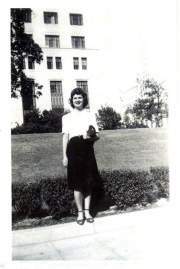 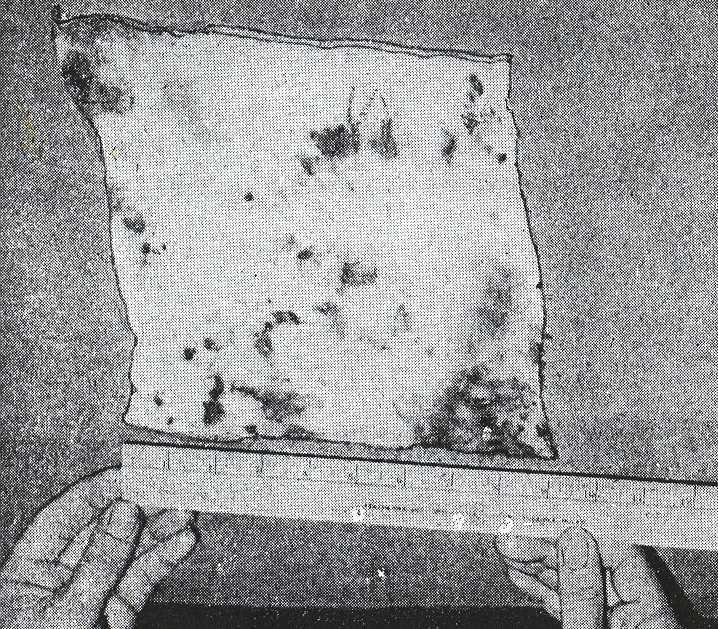 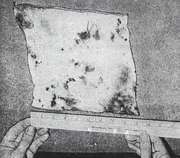 Afterwards, she continued on her way to Shreveport, Louisiana, where her father had business interests. 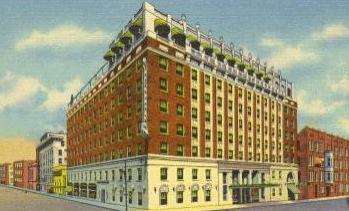 She stayed at the Washington-Youree Hotel in Shreveport in late February and early March. She arrived in New York City on March 7, after a brief layover in St. Louis on March 6. 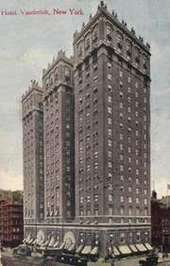 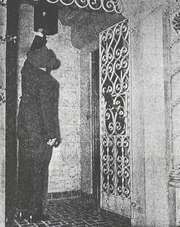 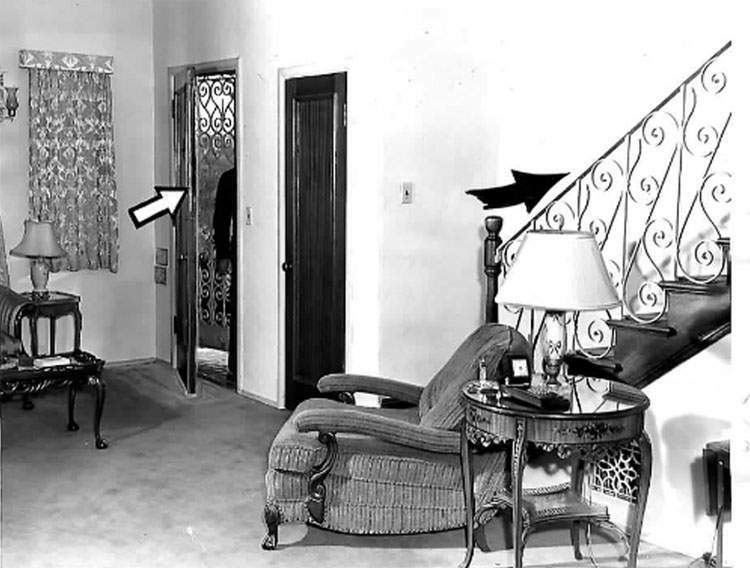 She checked into the Vanderbilt Hotel at 34th and Park Avenue, where she had a room overlooking the East River. 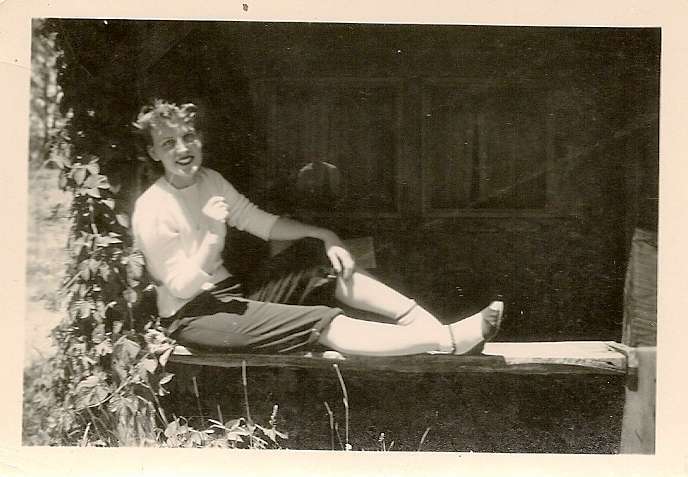 She could see and hear the tug boats in the distance below. 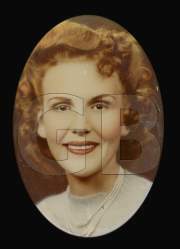 Her sister, Connie arrived later and her father came in the following day. 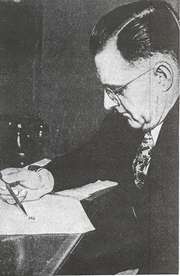 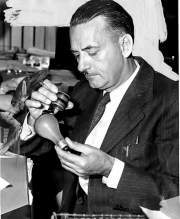 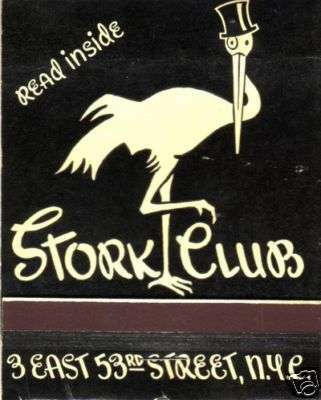 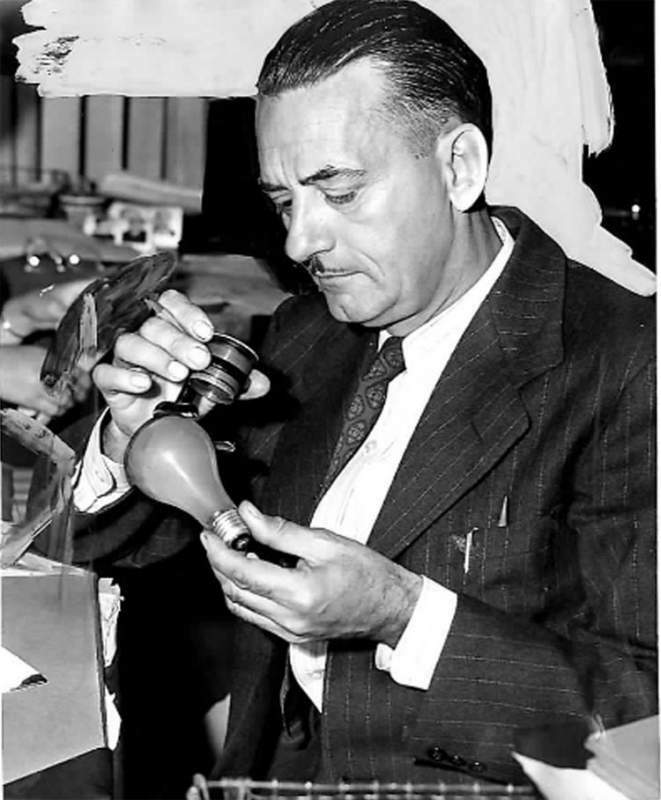 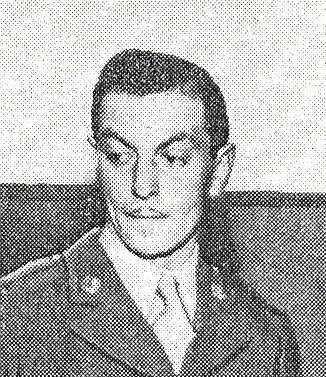 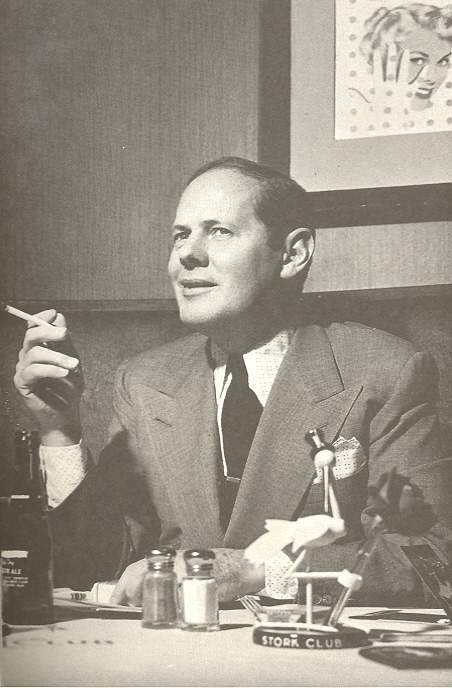 Sherman Billingsley, a rumrunner from the Prohibition days, opened his final version of the Stork on East 53rd Street in 1934, and by the time Georgette, and later June, visited the famed restaurant , the Stork Club had become the most popular dining destination for tourists and celebrites in the country. 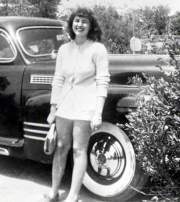 Billingsley once said, “The finest decoration the Stork can have is a lot of beautiful girls.” He was famous for giving gifts to patrons, from perfume to fur coats and automobiles.Â When Georgette arrived with her father, Billingsley’s sent her a drink “on the house.” Georgette was having a grand time, but she began making plans to return to Los Angeles in late April. 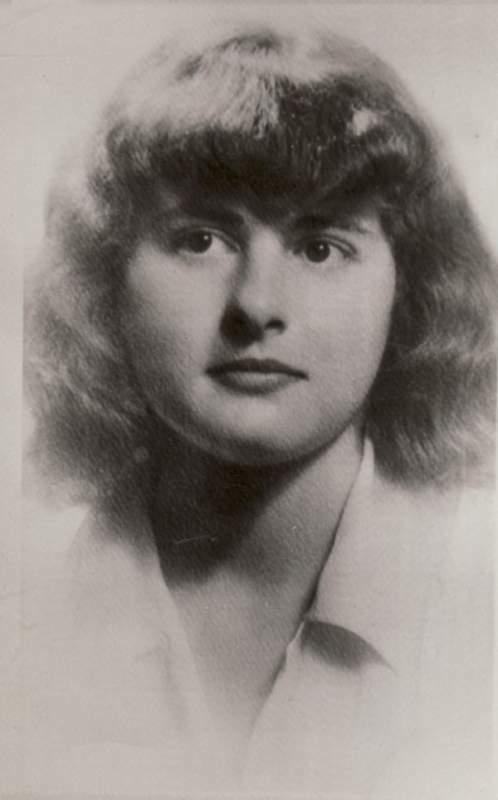 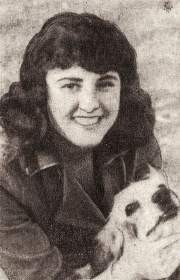 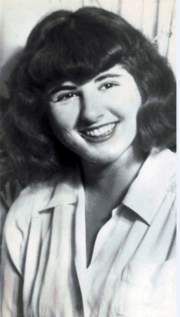 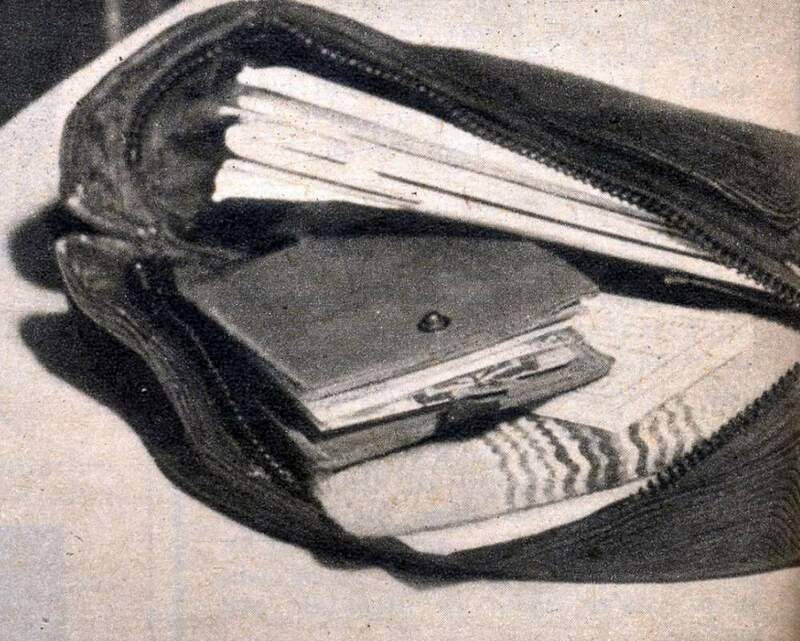 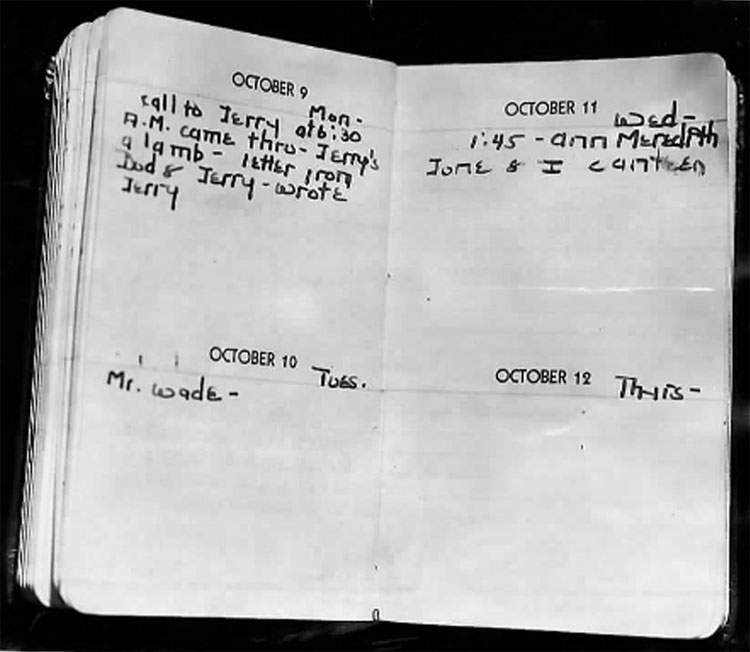 On July 3, she wrote to “Dearest Junie, Hello lamb-” from Los Angeles, saying, “At present we’re playing bridge and I’m dummy per usual- Maybe I’ll be luck[y] in love since I’m unlucky in cards-.” She registered for classes at UCLA the same day, and later in the month was on the road again, this time to San Diego. 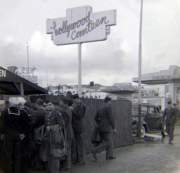 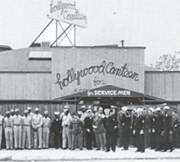 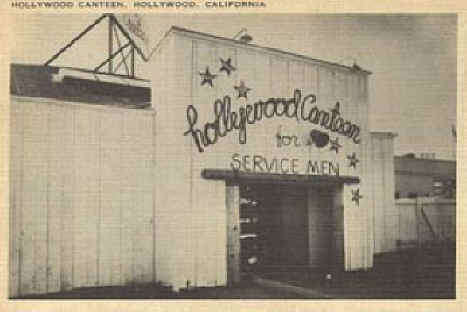 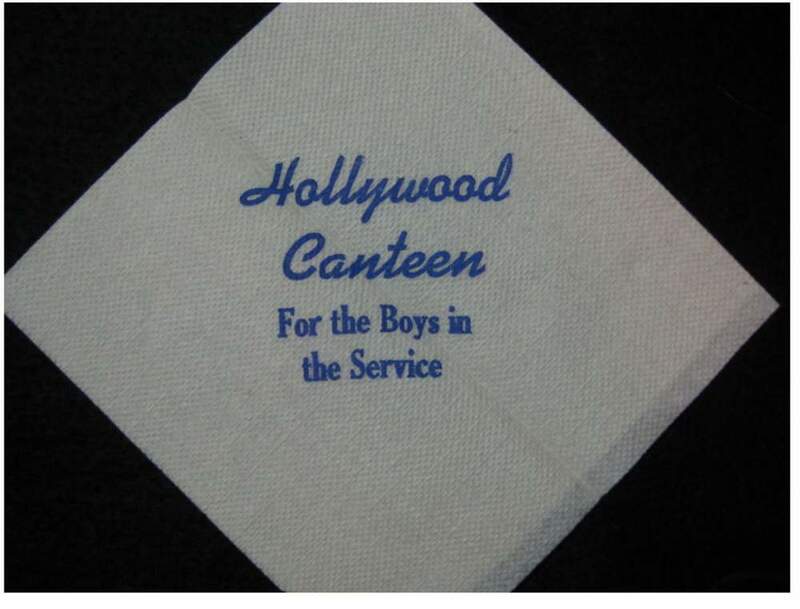 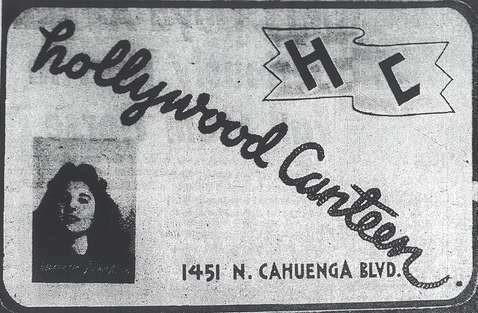 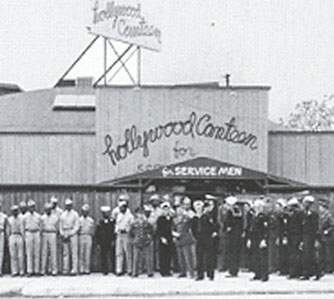 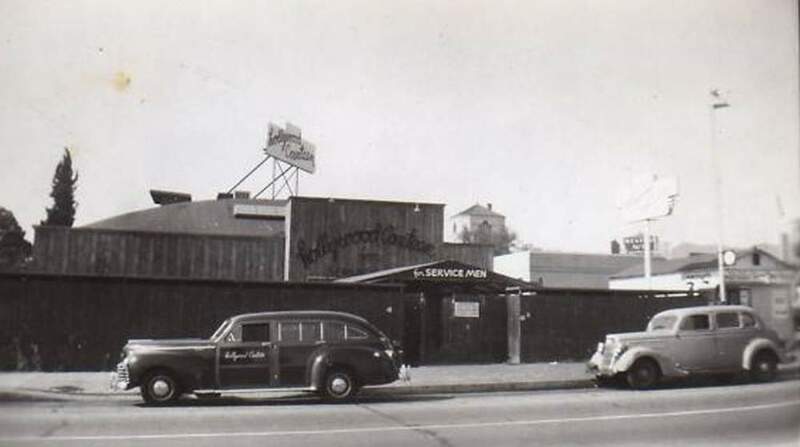 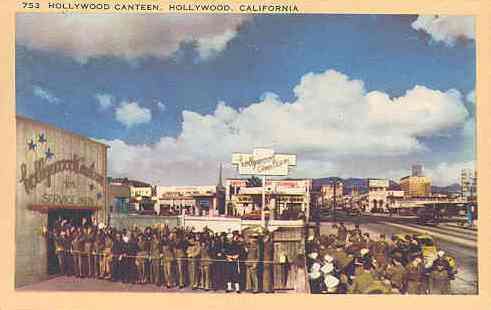 Before long, Georgette was back at the Hollywood Canteen on Wednesday evenings. 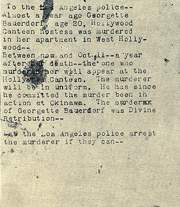 Her family had returned to Los Angeles, too, but in August, they left for New York again. 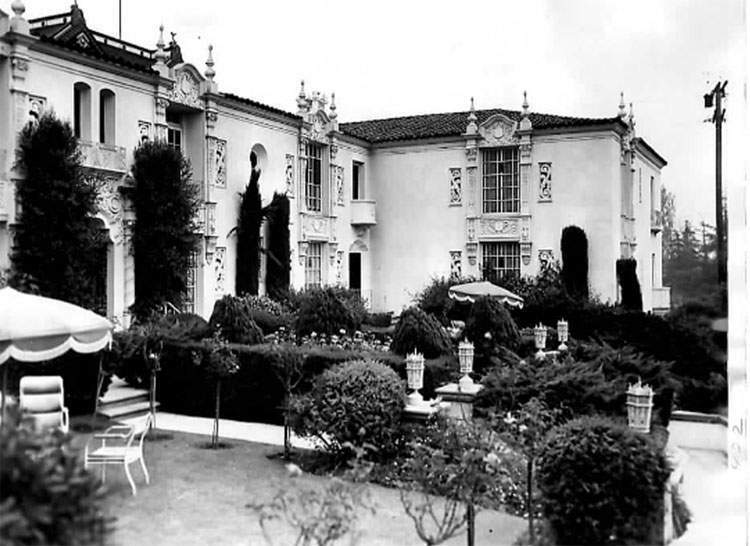 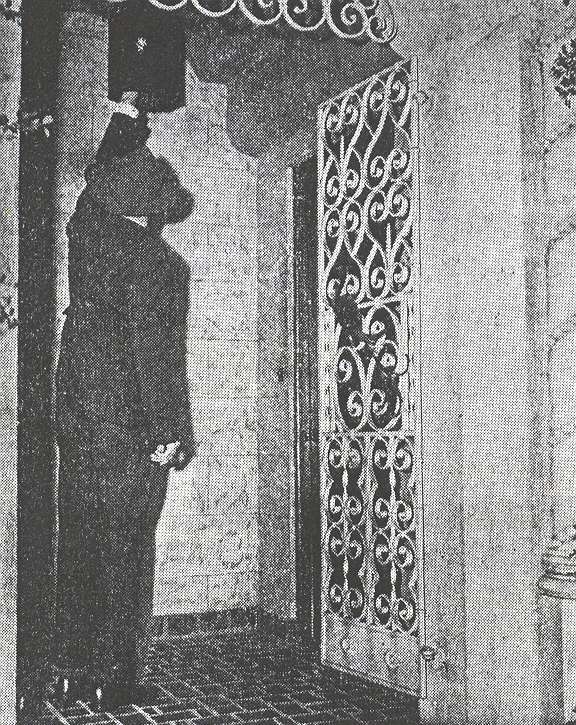 She was on her own, living at the spacious El Palacio. 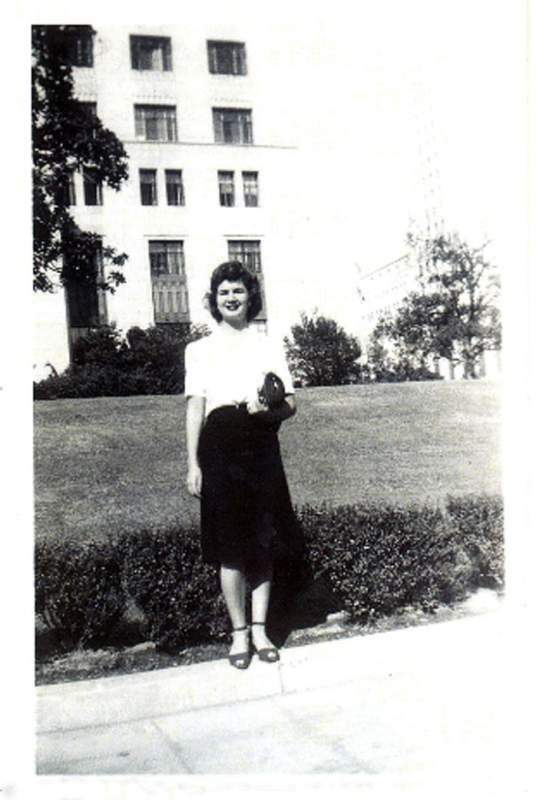 She planned to fly to El Paso in October to see a boyfriend, but she never made the trip. 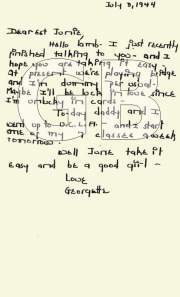 There would be no more traveling for Georgette.